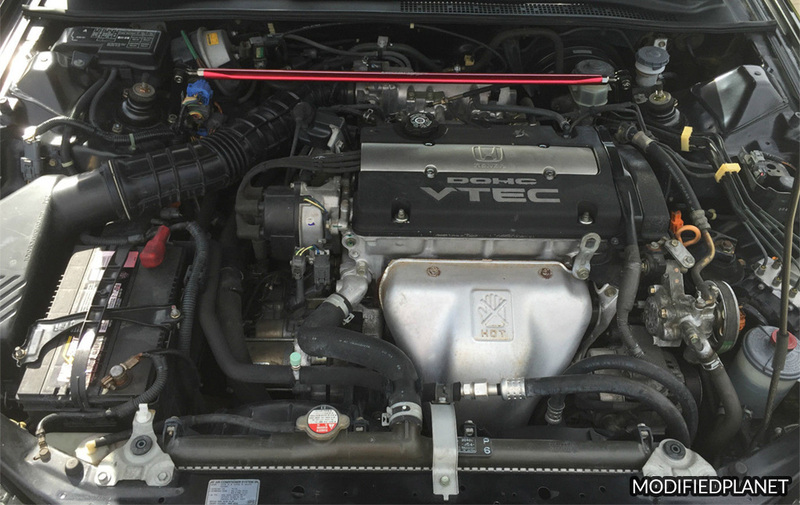 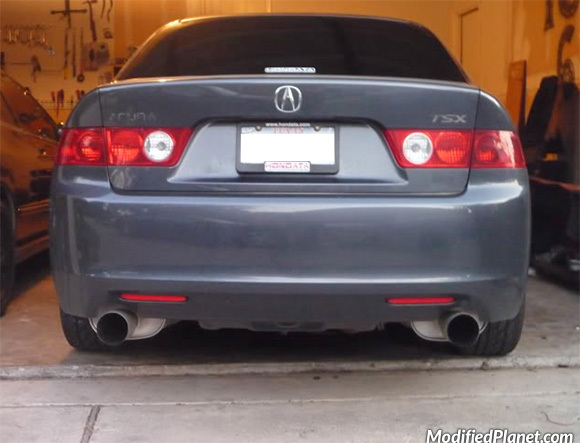 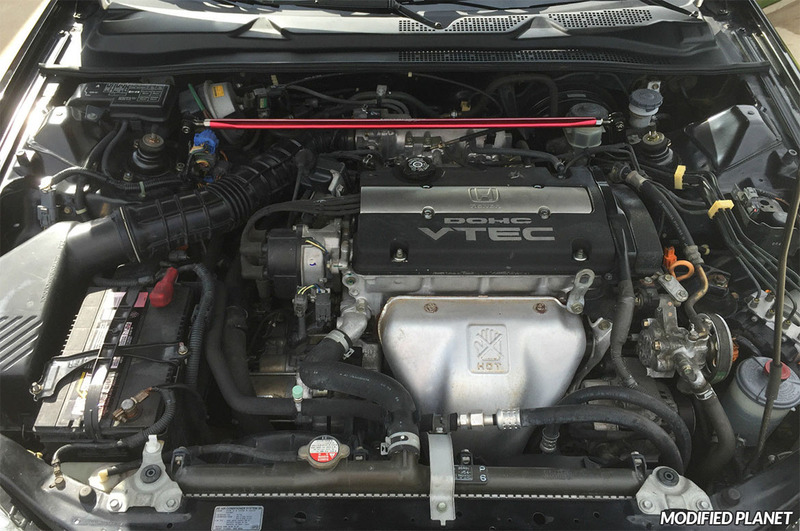 Tanabe Super Hyper Medallion catback exhaust system installed on a modified 2004 Acura TSX. 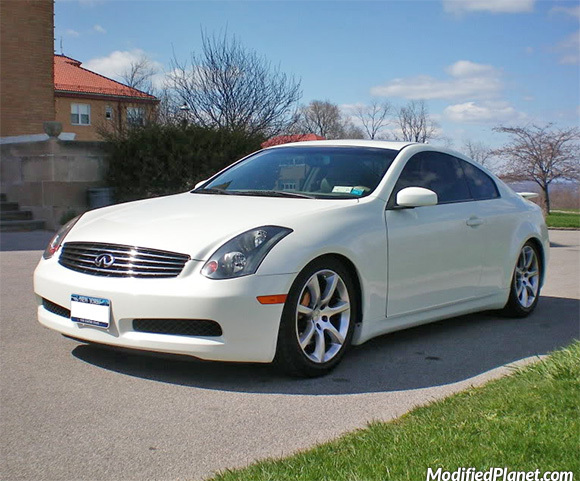 Modified 2003 Infiniti G35 coupe lowered on Tanabe DF210 lowering springs. 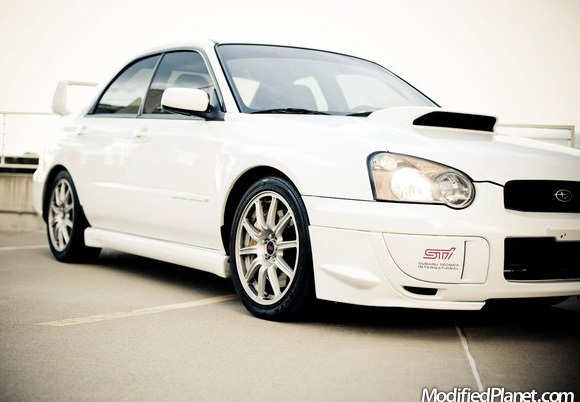 2004 Subaru STI lowered on Tanabe GF210 lowering springs and Tokico D-Spec struts. 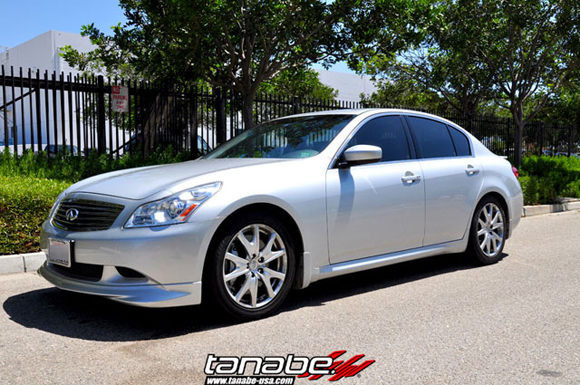 2009 Infiniti G37 Sedan lowered on Tanabe Sustec NF210 lowering springs.